Can I renew my student visa after my master’s program? You can visit 26 European countries using your French visa. 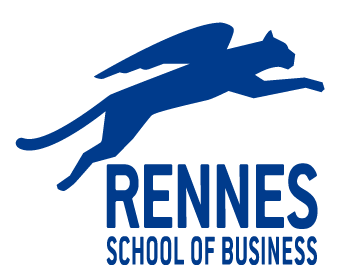 Click here to see the list of all the countries you can go to while you live in Rennes.